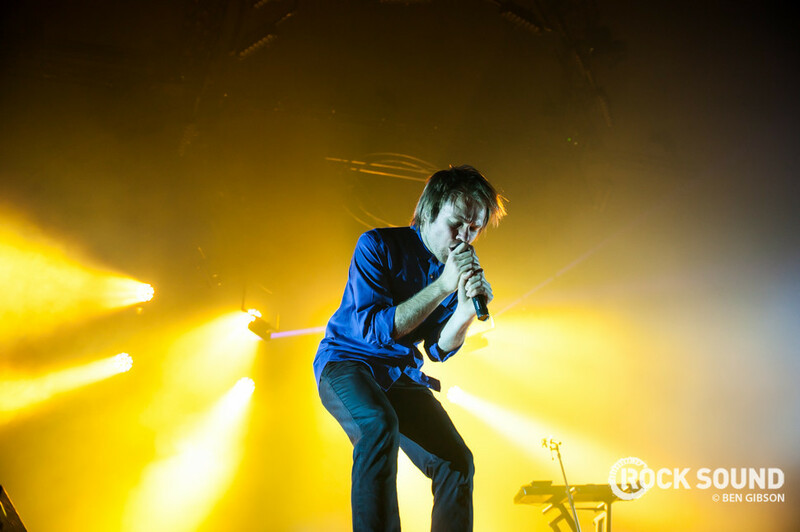 We talk to the Enter Shikari frontman about his grime debut. Enter Shikari frontman Rou Reynolds recently appeared on grime artist Solo 45’s ‘Feed Em To The Lions (Remix)’, so we caught up with Rou to find out how the worlds of Shikari and grime collided. HOW DID THE TRACK WITH SOLO 45 COME ABOUT? ARE YOU A BIG FAN OF GRIME YOURSELF? MANY OF SHIKARI’S BIGGEST TRACKS AREN’T ON ALBUMS, AND SIMILARLY MANY GRIME ARTISTS HAVE ACHIEVED SUCCESS WITHOUT EVEN RELEASING AN ALBUM. DO YOU THINK BANDS COULD BENEFIT FROM ADOPTING A MORE FLEXIBLE APPROACH TO RELEASING MUSIC? “Absolutely. There’s so much concentration on the way an album plays out, especially on major labels. There will be a 24-month plan for the album cycle and everything is planned in advance and is very stringent and strict. Sometimes that can be detrimental to getting the best out of the band creatively. WHAT’S THE REACTION TO YOUR SPOT ON THE TRACK BEEN LIKE? “There’s been all sorts of reactions, it’s been interesting to see. Some people have checked it out and been like, ‘What? You’ve only got a small bit in the background.’ Which is true, I don’t have a verse, I’m just shouting behind Solo on all the hooks. WILL WE SEE ENTER SHIKARI WORKING WITH GRIME ARTISTS IN THE FUTURE? ‘Feed Em To the Lions (Remix)’ is out now via Island.